Seamlessly monitor and control your printing resources while providing secure print release and print policies to encourage responsible printing. Translate anytime, from anywhere. Supporting more than 40 language translations. 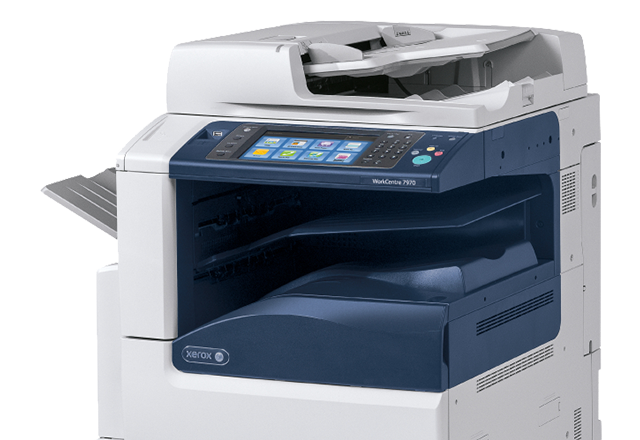 Xerox makes printing from a mobile device simple, convenient and secure. Secure, affordable, flexible print authentication is within reach. Print solution featuring pull roaming follow, secure printing, authentication, authorization, accounting, reporting and mobile printing.